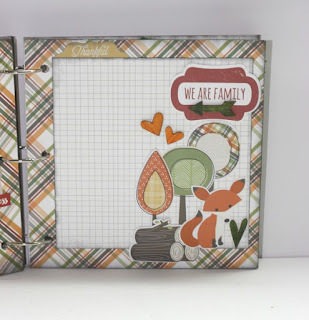 Scrappy Palace: My Creative Scrapbook Reveal Time!! My Creative Scrapbook Reveal Time!! 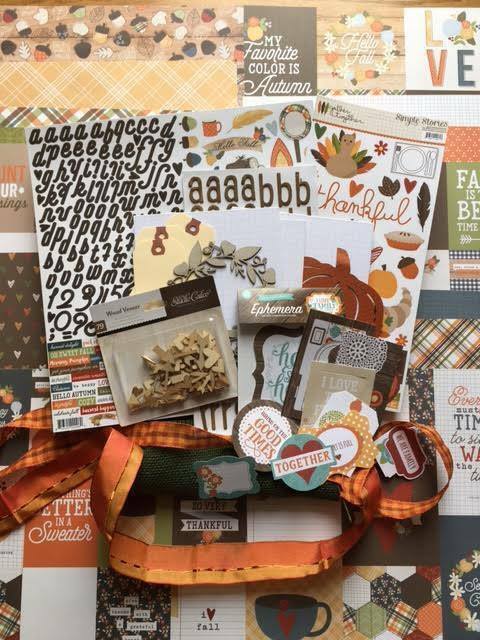 Today is My Creative Scrapbook Reveal time. 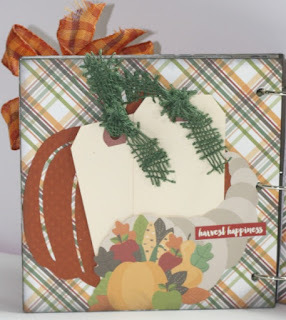 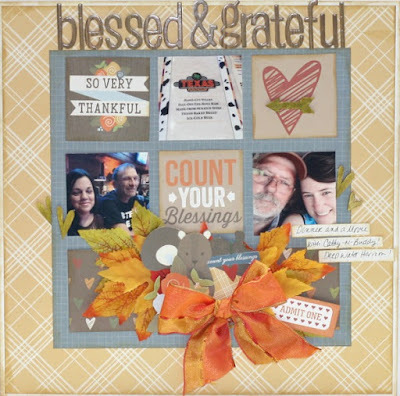 I am here to show you what I have made using November Album Kit ! But first take a look at the album Kit contents I got to play with..
https://www.youtube.com/watch?v=hEmcLTcMosw Please subscribe to my channel as I will be trying to do these a little more. This little album was really fun to create. 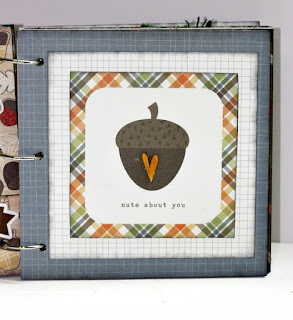 I just loved the chipboard that was included. 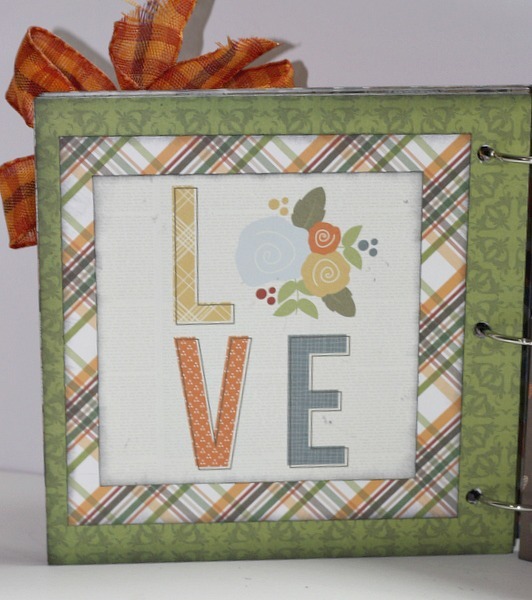 This was colored in Copic Markers. Here is a peek at the inside of the Mini.. I also managed to get a Layout done with the extras in the kit. 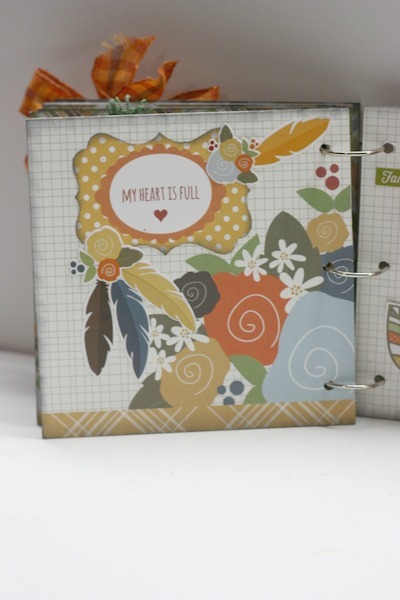 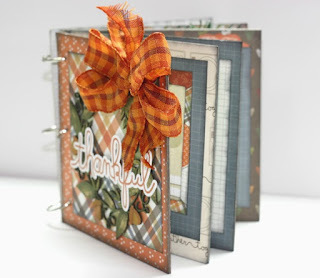 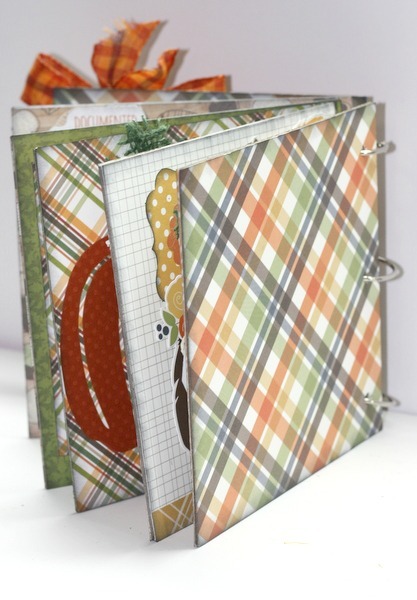 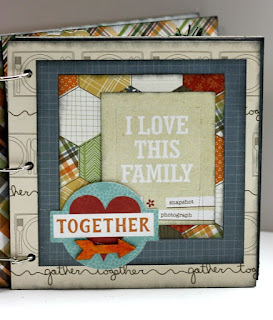 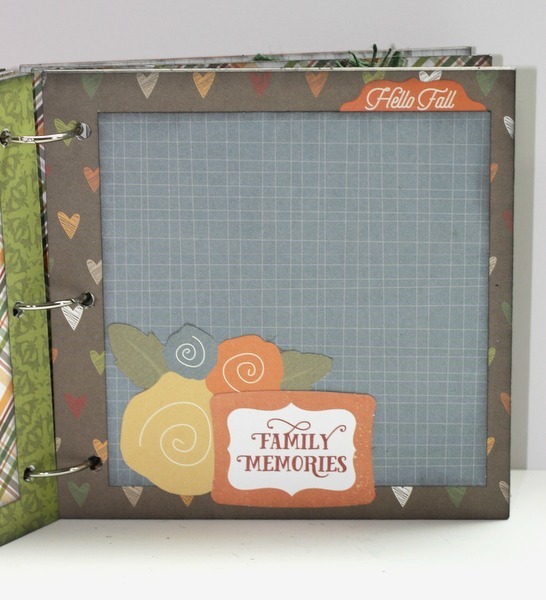 I am sure you could so alot more that one layout as well..
My Creative Scrapbook has the most fabulous kits! Be Sure to check the Design Team Gallery and so what they have done using the other kits this month! 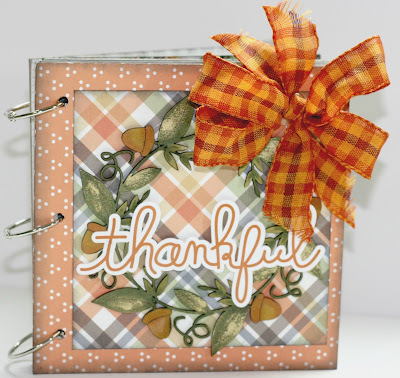 - PAPER HOUSE - FALL/HALLOWEEN BLOG HOP!!!!! 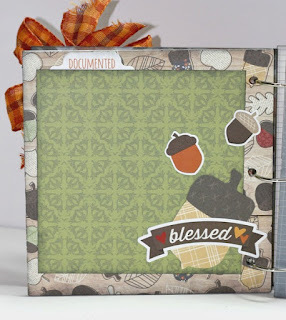 My Creative Scrapbook SNEAK PEEK TIME!! !